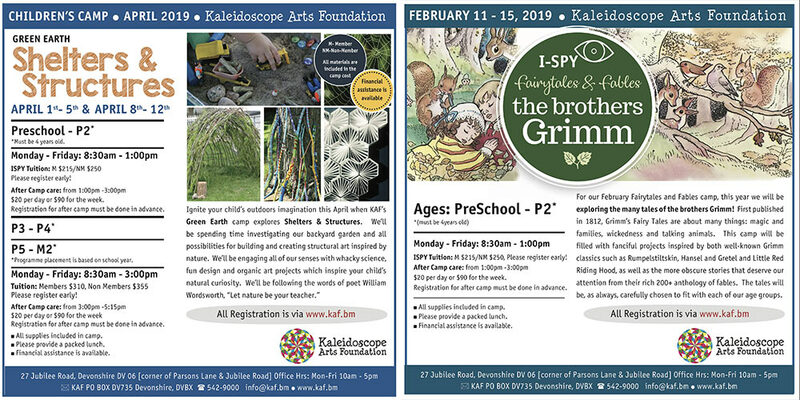 Ignite your child's outdoors imagination this April when KAF's Green Earth camp explores Shelters & Structures. We'll be spending time investigating our backyard garden and all possibilities for building and creating structural art inspired by nature. We'll be engaging all of our senses with whacky science, fun design and organic art projects which inspire your child's natural curiosity. We'll be following the words of poet William Wordsworth, "Let nature be your teacher." Wondering when Summer Camp registration will open? Registration for members will open on 1st March with general registration opening on 7th March. This summer the I Spy (4yr to P2) will explore the Elements - Earth, Fire, Water and Air - and the P3-4 & P5-M2 will continue the Explore the World series with South Africa, Switzerland, Russia and Italy. We will also be piloting later pick up for 4yr-P2 age group - email us if you would like this option. If you would like to become a member and access member's camp rates, please follow our tutorial here: Membership Tutorial.